Raj Rajaratnam, the portfolio manager for the Galleon Group hedge fund. One of America's richest men is defending himself against a massive insider trading case by saying he did not cheat and the government misled a judge to obtain wiretaps. Billionaire hedge fund operator Raj Rajaratnam's lawyers made the arguments in papers filed Tuesday in federal court in Manhattan. 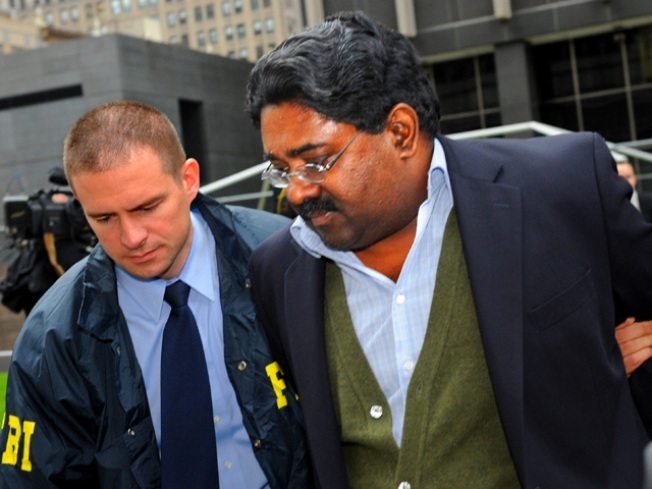 The Sri Lanka-born Rajaratnam is among 20 people charged in a $52 million insider trading case. The portfolio manager for the Galleon Group hedge fund remains free on $100 million bail. Rajaratnam's lawyers say he based trades on information that was already public. They also say the government misled a judge to surreptitiously tape phone conversations by Rajaratnam and others.